Roaster's Notes: This is Guatemalan coffee yields a smooth brew with hints of dark chcolate and hazelnut. 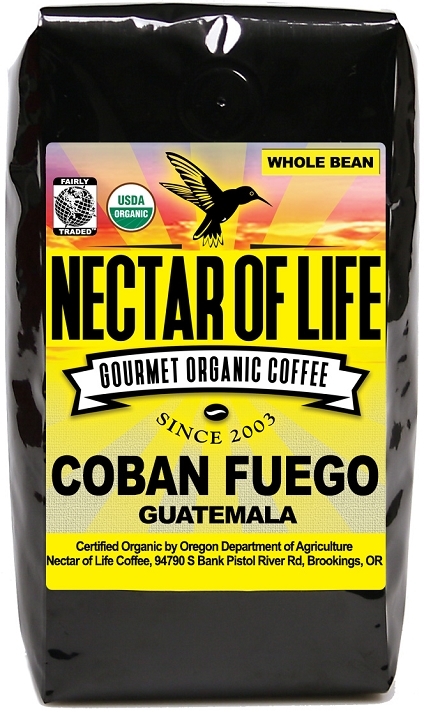 This coffee comes from the Coban growing region of Guatemala. It is situated in the shadow of the Fuego Volcano - grown in mineral rich sandy soils. This gourmet coffee was shade grown high (5,500+ ft) in the mountains resulting in a slowly developed and extremely dense bean. We roast this amazing coffee to a City Roast (medium), which retains the citrusy acidity. The cup is extremely clean with notes of caramel and orange imbued hazelnut. Delicious! The producer is Asociacion Sustenible de Productores de Guatemala (ASPROGUATE). 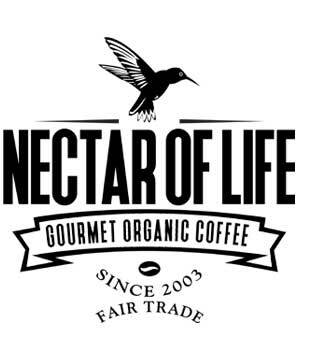 It is an organization that represents more than 1500 small farmers in Coban and Acatenango. Its mission is to responsibly transfer benefits to sustainable value coffee chain producers (like Nectar of Life.) 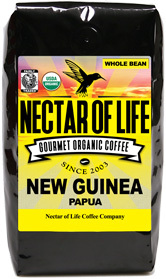 This coffee is Strictly Hard Bean (SHB) Guatemalan coffee and is certified Fair Trade and organic.